The use of moving images from the past for new productions has become the object of distinct sub-genre in contemporary works of fiction, documentary, news coverage, and experimentation. Archival holdings have been frequently used, however, since the beginnings of cinema for an even wider variety of purposes, often involving various degrees of manipulation of the original material. The nature of these alterations and the deliberate or unconscious motifs behind their application are the mirrors of shifting cultural attitudes towards the cinematic heritage; from this perspective, post-digital culture is likely to challenge the very concept of “archival” as it is currently applied to time-based media. The George Eastman Museum’s Paolo Cherchi Usai outlines the mechanisms adopted in reinterpreting archival images, their intended meaning, and the values underlying their implementation. 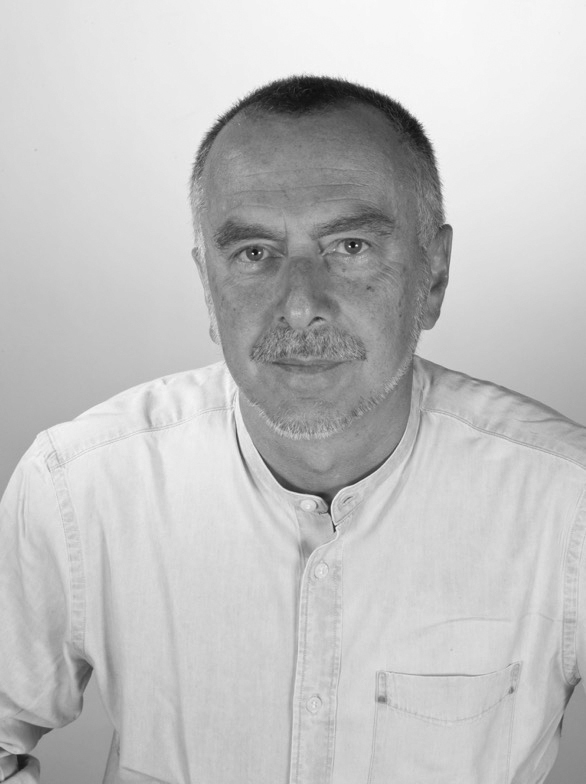 Paolo Cherchi Usai is Senior Curator of the Moving Image Department at the George Eastman Museum in Rochester, New York, and co-founder (1982) of the Pordenone Silent Film Festival. He is Adjunct Professor of Film at the University of Rochester; Curator Emeritus of the National Film and Sound Archive of Australia (of which he was Director from 2004 to 2008), and co-founder and current Director of the L. Jeffrey Selznick School of Film Preservation at the George Eastman Museum. He is also the founder of The Nitrate Picture Show, the world’s first festival of film conservation, and co-founder of Domitor, the International Association for the Study of Early Cinema. His writings about film preservation, film history, and curatorship are published and translated worldwide in about twenty languages. Among his books are Silent Cinema: An Introduction (2000), The Griffith Project (1999-2008, 12 volumes), David Wark Griffith (2008), and A History of Cinema in 1,000 Words (2012). He is the author of two experimental feature films: Passio (2007), with music by Arvo Pärt, adapted from his book The Death of Cinema: History, Cultural Memory, and the Digital Dark Age (2001), and Picture (2015), with live music performed by Alloy Orchestra.